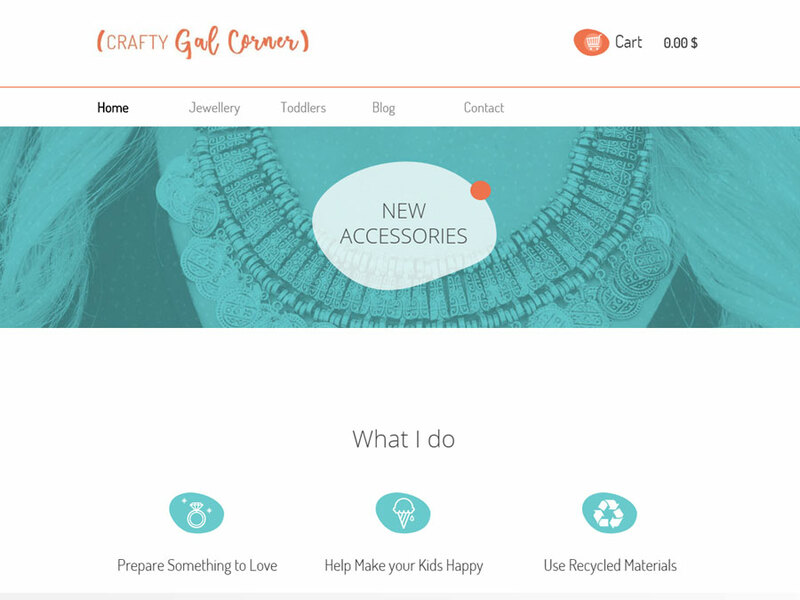 Inspire every groom and bride with a unique wedding shop template! 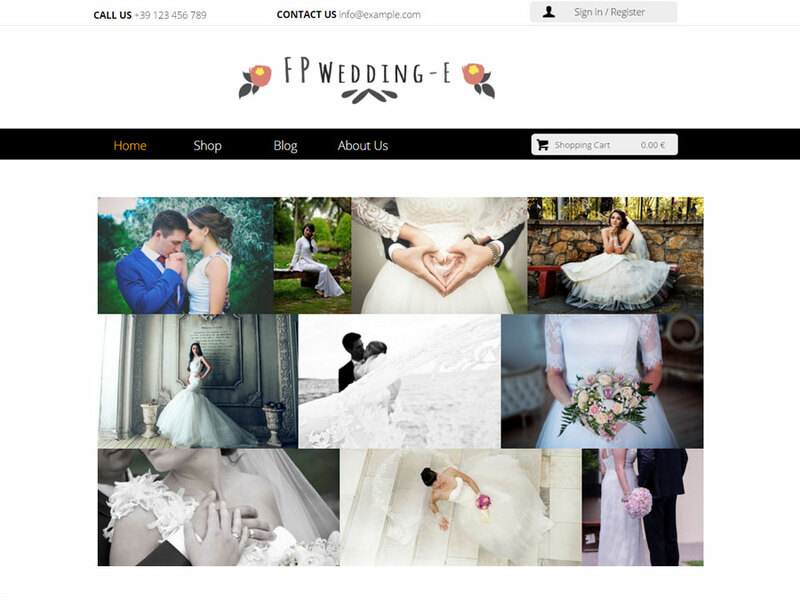 FP Wedding-E's essential shopping features and lovely layout make it the perfect companion to start an online bridal store. 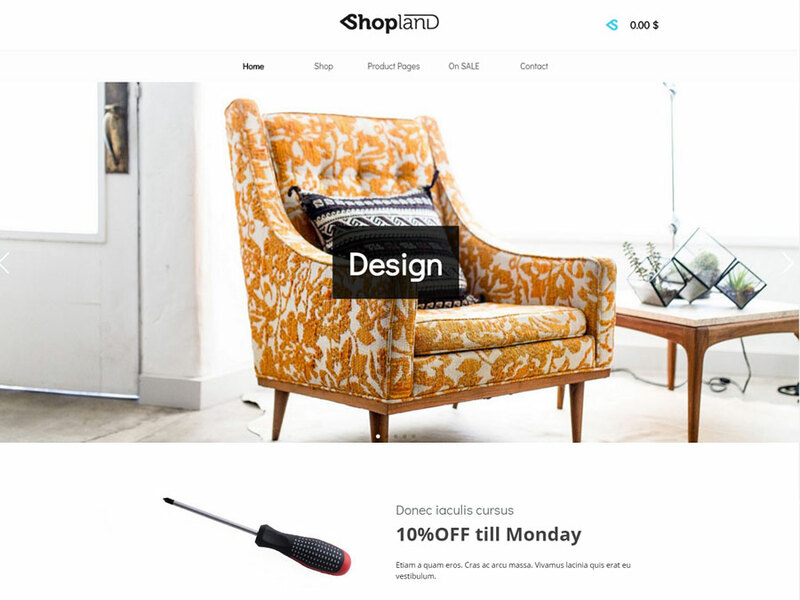 You don't need to code to set everything up and make it yours. You can show off your dressing collection by simply updating images and price tags. Use the Blog area to share your fashion ideas on wedding rings, apparels and bouquets. 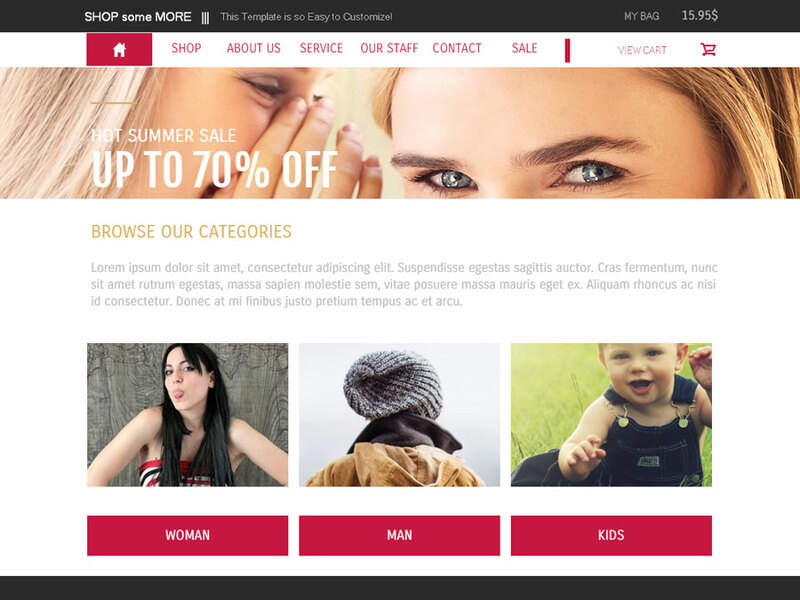 Or add Justified Gallery to look more stylish. 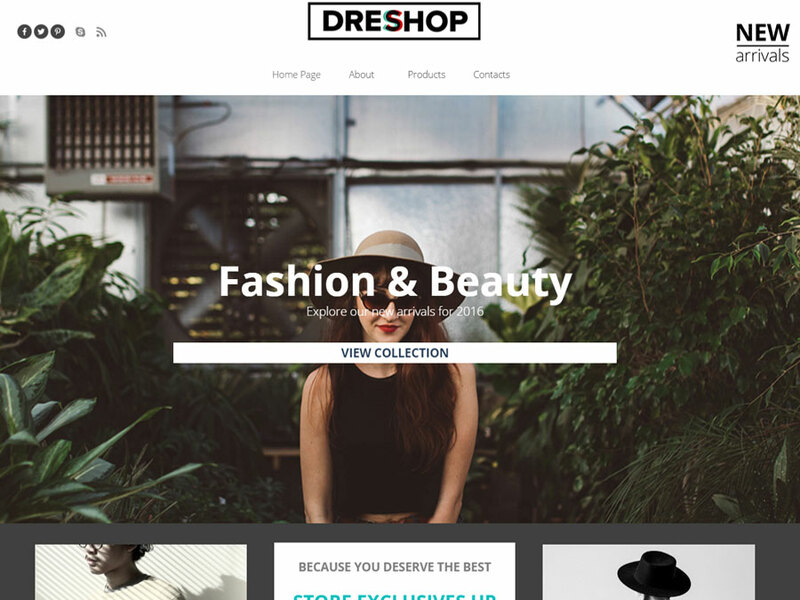 This website template is designed for Bridal Dressmakers, Marriage Apparel Providers, Showrooms and Wedding Dress Designers. If helping couples look amazing on their big day is your mission, FP Wedding-E is a match!